Achieving the feat that is a well-balanced business is tough, especially in an industry as competitive as the food truck industry. With that said, in hopes of helping you do exactly that in 2018, we are about to unleash five articles on five different topics. Make sure to take the information to heart, and apply some of your newfound knowledge to your own food truck business wherever you see fit. Good luck in 2018, FoodTruckrs! 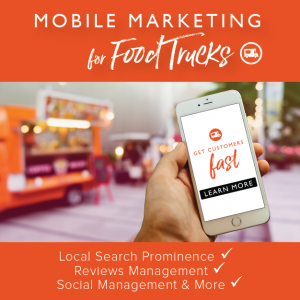 We love the fact that you are thinking about joining the food truck industry because cooking food is your passion, and we don’t want to stop you from making that dream come true, but we will say this: If you want to be a mobile kitchen owner, then you need to be business savvy. We know what you’re thinking, aspiring food truck owner: I know I need to be business savvy, but I’ll learn while I travel down the path of my journey. This one is so much easier said than done. After all, if you are too lenient, then your employees will take advantage of you; however, if you are too strict, then they won’t like you — it’s really that simple. Finding the perfect combination will lead to your employees not only respecting you … but it will also lead to them being able to have a good time at work. This is one of the many different reasons why being a food truck owner is so tough, because being a great manager — and a leader at the same time — is a tall ask. You know, while being a great cook and business owner on top of that. Why should a mobile kitchen owner study business owners and entrepreneurs? It’s rather simple, really. If you are a food truck owner, then you are a business owner, and if you risked your own money to make this dream happen, then you are also an entrepreneur. 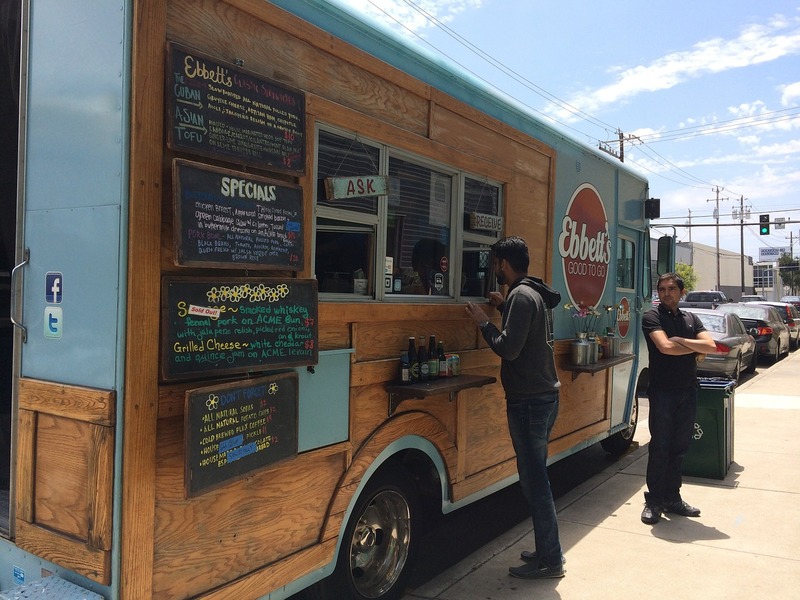 So many food truck owners are concerned with the food side of things, and that’s only natural. After all, you likely joined this industry because you wanted to make a living as a chef. Plus, your No. 1 product is your food, so you know it has to be more than amazing every time you step foot in the kitchen and prepare a dish.